Spring is in full swing. We hope you are enjoying the warmer weather! The longer days, the green grass, and the warmth of the sun are all things to be thankful for! On April first, we took time to reflect on the greatest gift to mankind. We encourage you to take time each day and enjoy what our Creator has blessed us with and enjoy the wonderful outdoors! 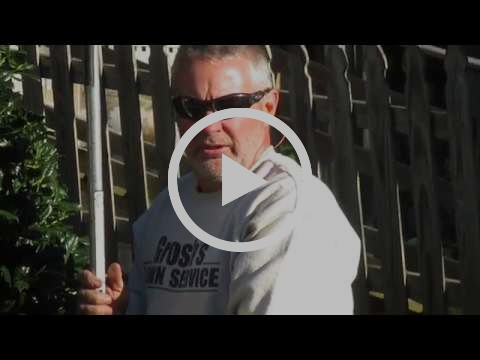 Take a few minutes and sit back and enjoy our YouTube video on the wonderful sunsets and sunrises here at our home in Clear Spring, Maryland. 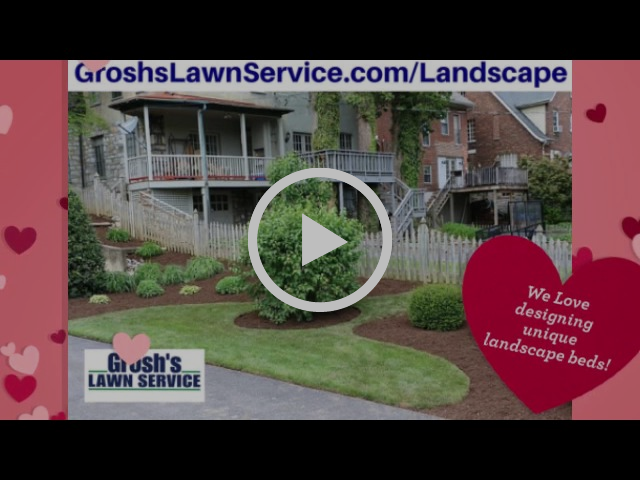 Take a few minutes and watch Grosh’s Lawn Service Love Your Lawn Love Your Landscape YouTube video. 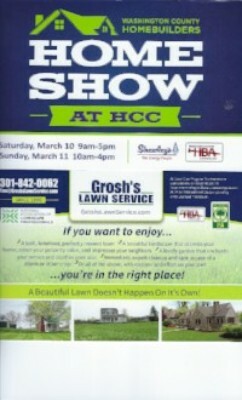 The Home Show and Flower and Garden shows were both a success and we are going to very busy! 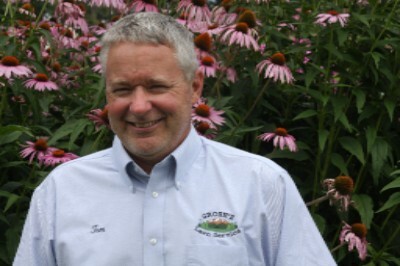 Be sure to contact Tom soon to book your landscape project before our schedule fills. It is not too early to schedule your shrub trimming and shrub pruning, especially in regards to spring blooming shrubs like the azalea, lilac and forsythia. These shrubs require proper pruning at the correct time in the Hagerstown, Maryland area. 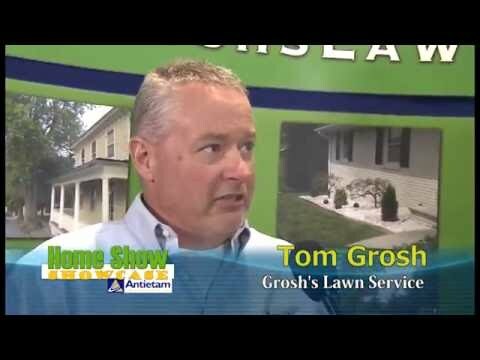 Take a few minutes and watch Tom trim a Holly Steed for one of Grosh’s Lawn Service long time clients. If you missed signing up for treatments, or forgot to sign up, have no fear -- there is still time to get on the lawn treatment schedule! Remember, a lawn care program will help to keep those pesky dandelions out of your lawn in the Williamsport, Maryland, and Clear Spring, Maryland, areas. 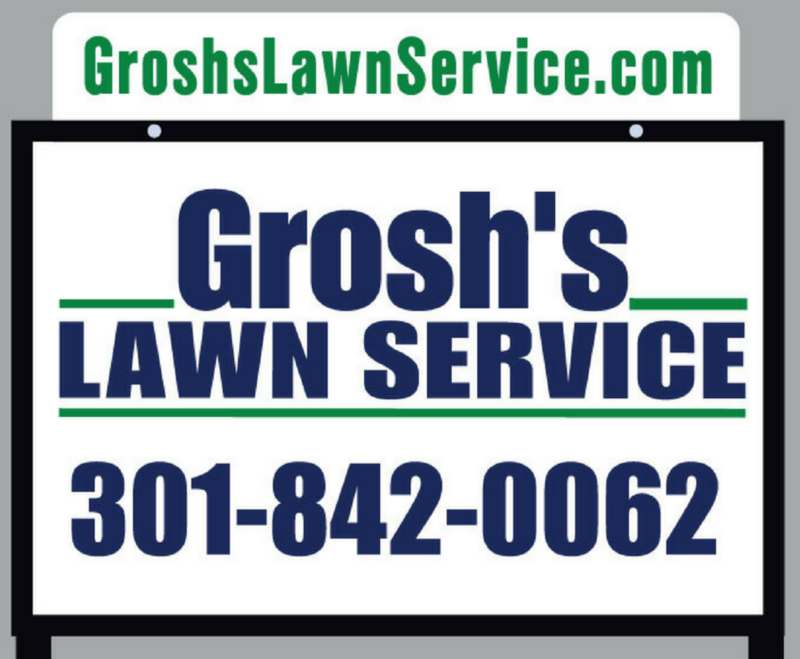 Email Tom@GroshsLawnService.com today, to get on the list. Also, remember to not gamble with grubs this year and risk the chance of grubs killing your lawn. Grubs turn to Japanese Beetle, which will then eat your roses, crape myrtles and cherry trees here in Washington County, Maryland. We look at grub preventer as the best insurance policy you can by to protect your lawn all season long. 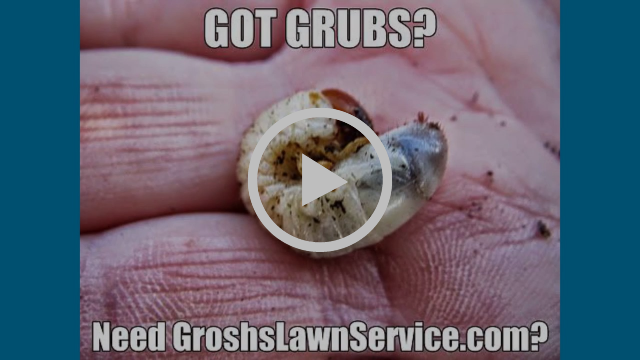 Watch Tom the Landscaper's YouTube video on grubs and see if you really want to take a chance. If you want to gamble, try something less risky like sled riding without a helmet! Looking for something great to get as a Mother's Day gift this year? 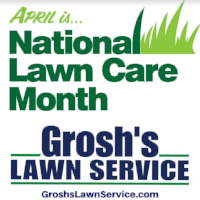 Why not get them a Grosh's Lawn Service gift certificate so that way they can have a beautiful lawn and landscape while still having plenty of time to spend with family and friends. Visit our website here and purchase your gift in a few quick clicks.